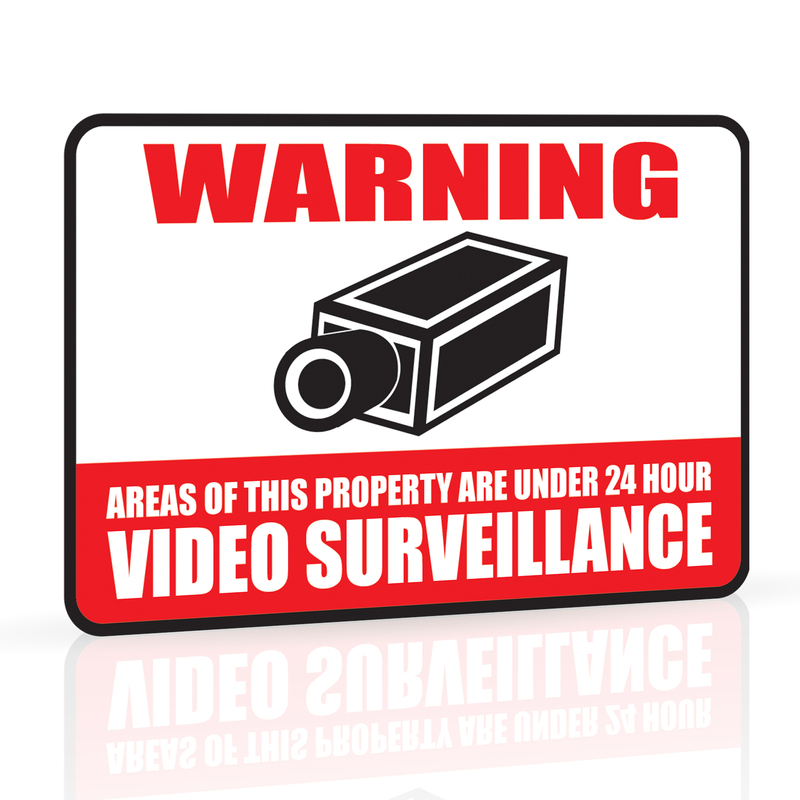 Posting warning signs is a simple and effective way to help deter criminals from targeting your property. Protect yourself against theft, vandalism and property damage by letting visitors know your home or business is secure. Place signs in highly visible areas, such as the front lawn, to ensure that your warnings are seen right away. This sign is built for the outdoors with strong, weather resistant aluminum that will help protect your property for years. The reflective paint is visible even in the dark and keeps criminals from approaching your home or business at night. UV protection stops your sign from fading over time. Defender is not responsible or liable in any way for any damage, vandalism, theft or any other action that may occur while a Defender product is in use by the purchaser. ©2014 DEFENDER®. All rights reserved. DEFENDER®, the DEFENDER®, logo and other DEFENDER® marks may be registered. All other Trademarks are the property of their respective owners.